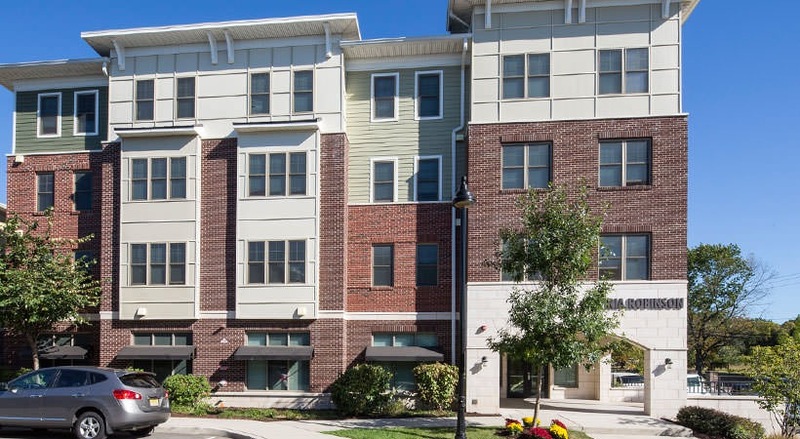 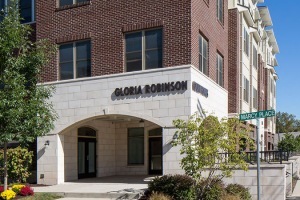 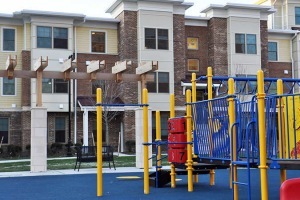 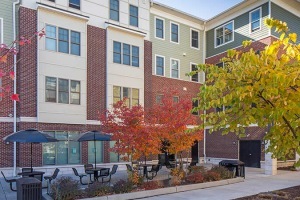 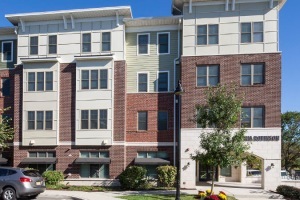 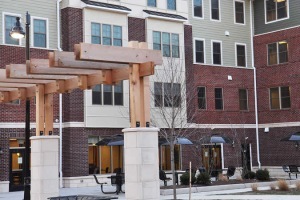 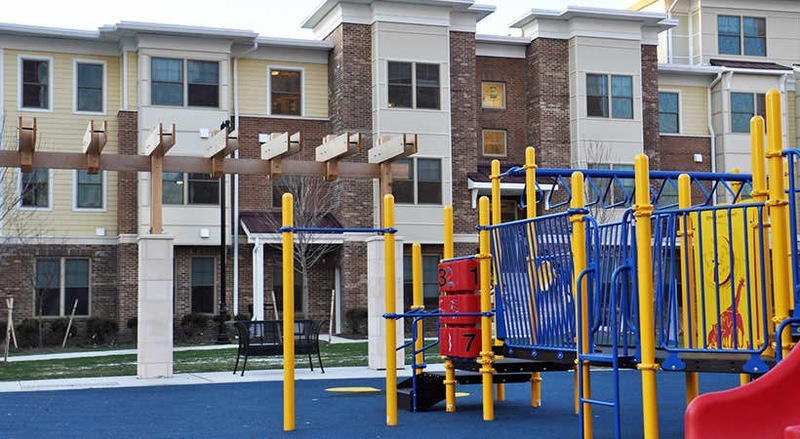 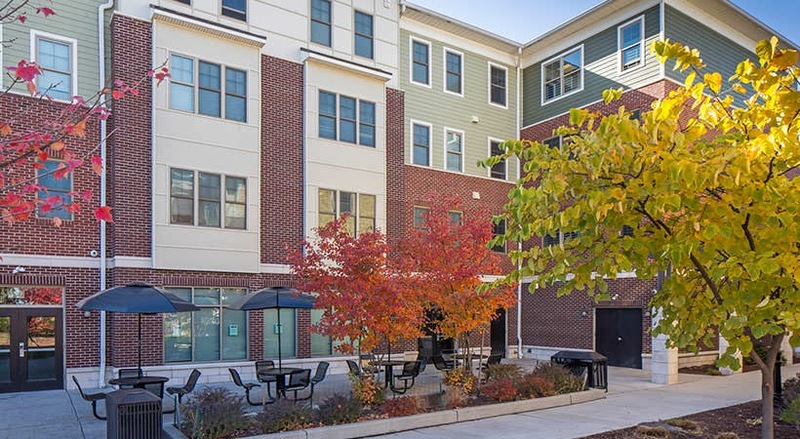 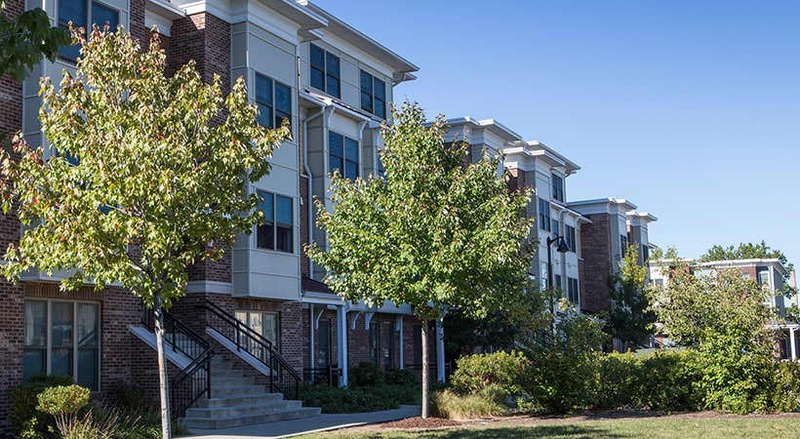 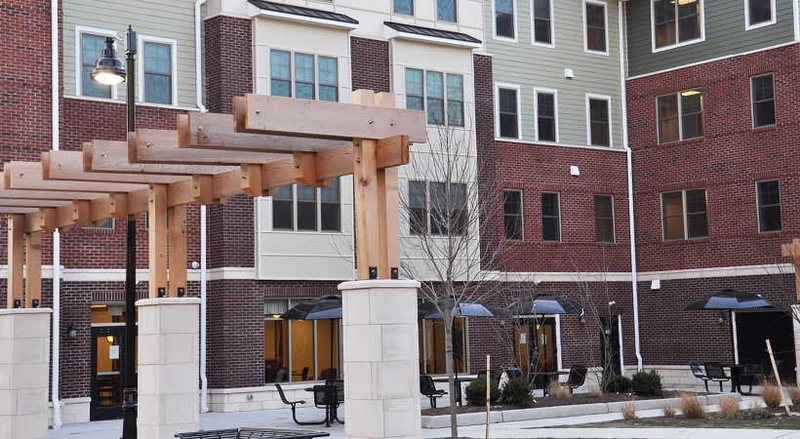 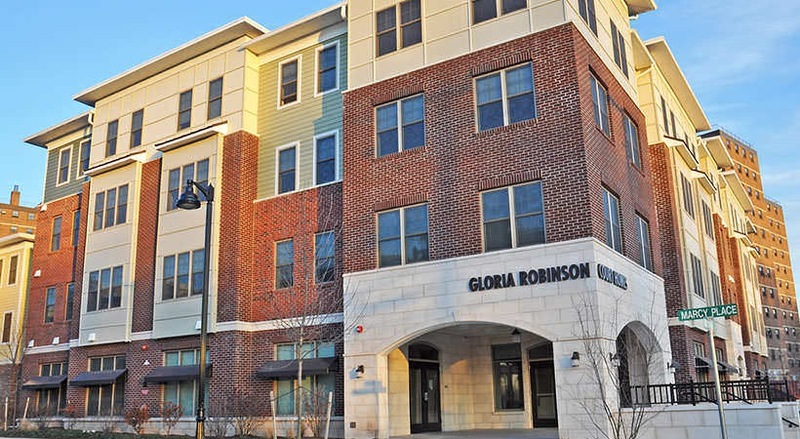 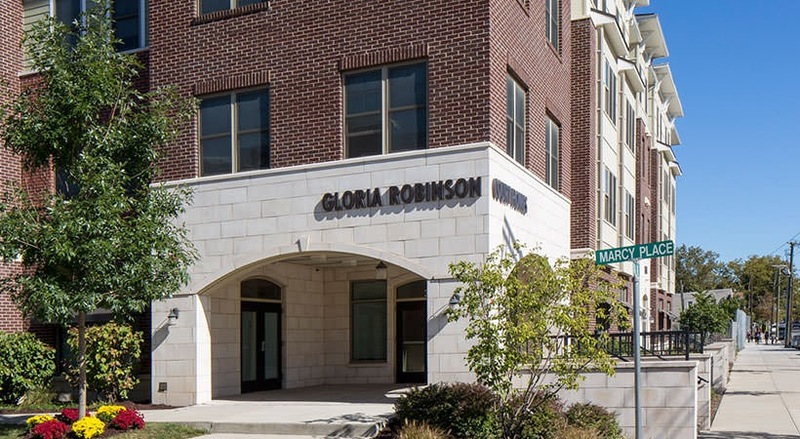 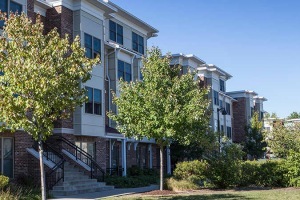 The Willows at Gloria Robinson (Formerly Gloria Robinson Court) features 144 units of newly constructed townhome rentals, including one, two, three and four bedroom units. 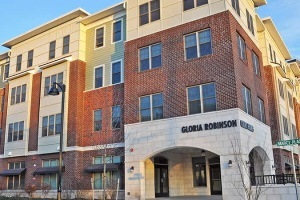 The community offers community building that contains a meeting room, warming kitchen, laundry facilities, management office, and a computer room. 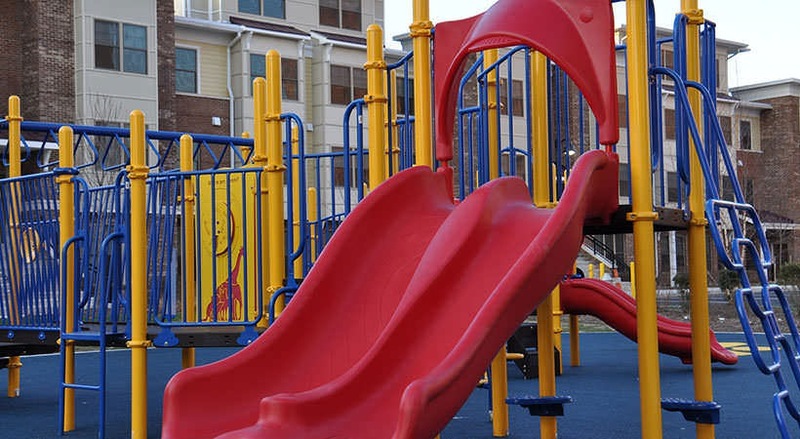 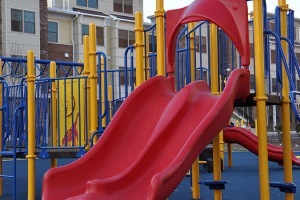 Additionally, we offer resident service plans which include programs such as drug prevention and healthy living run by the National Council on Alcohol and Drug Dependency of Hudson County and computer literacy classed provided by St. Peter's College.